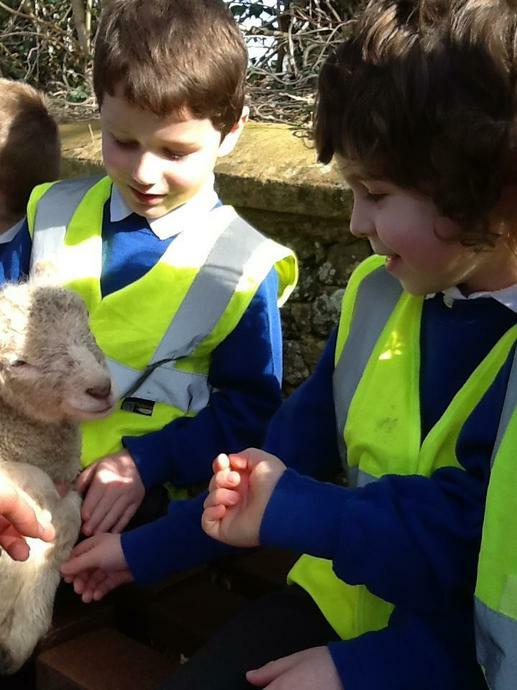 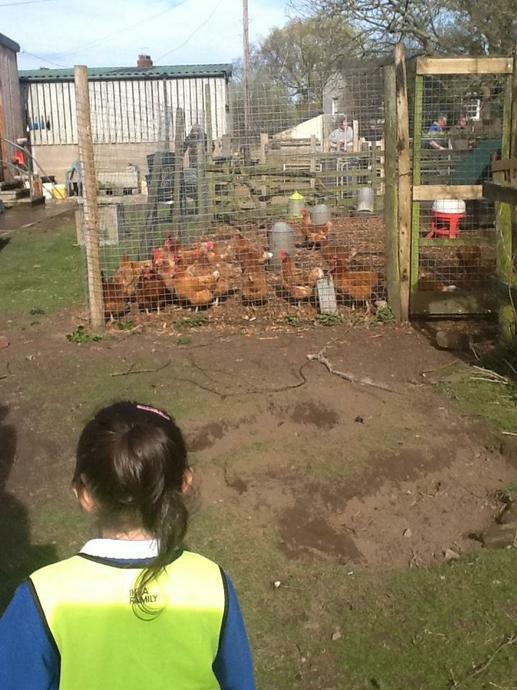 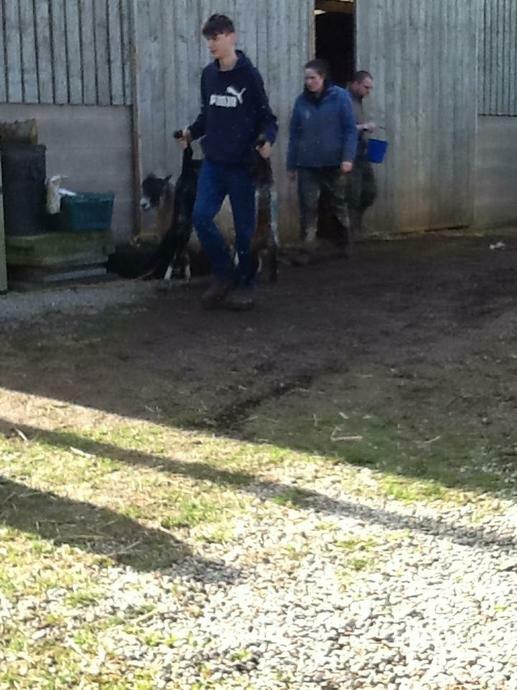 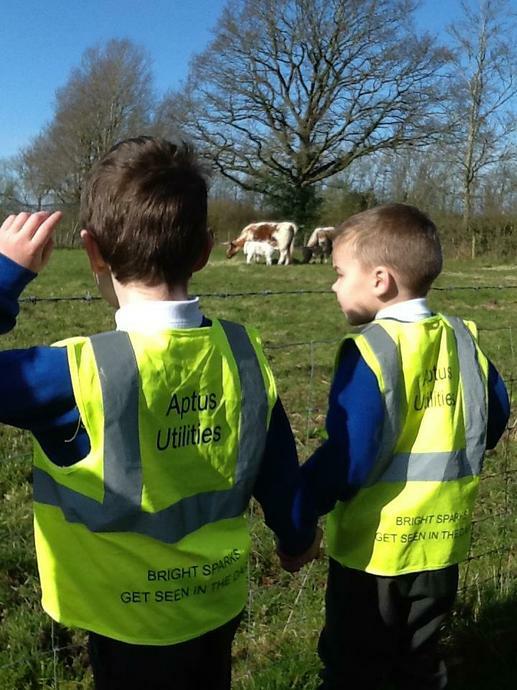 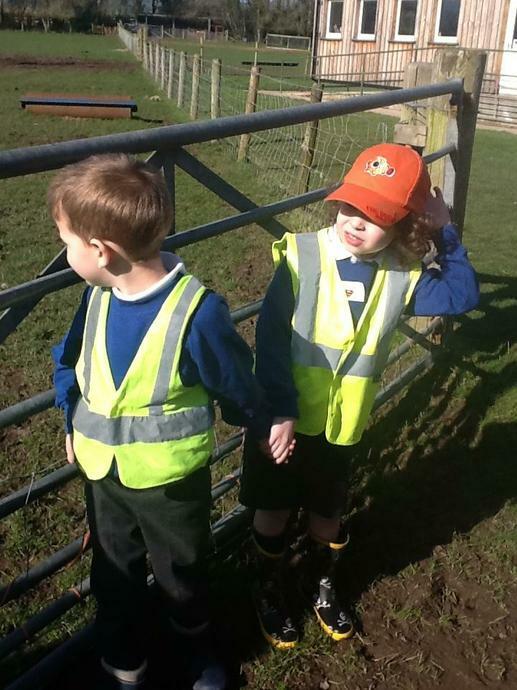 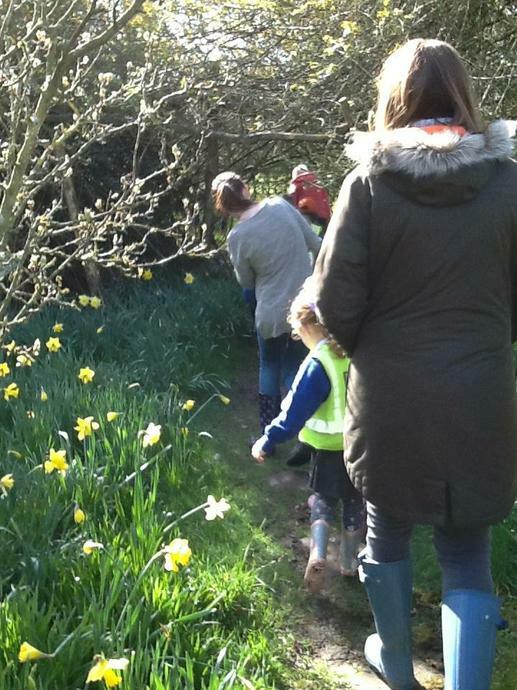 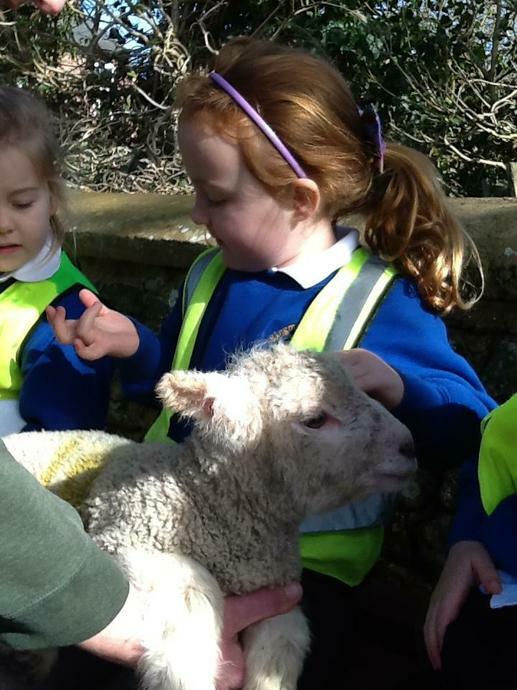 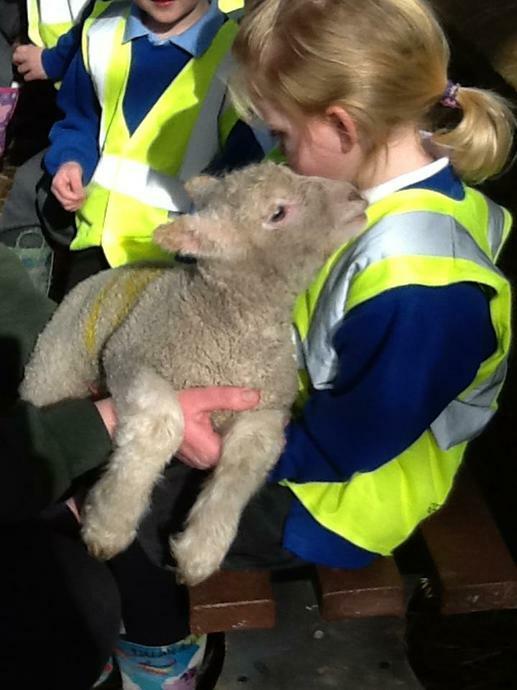 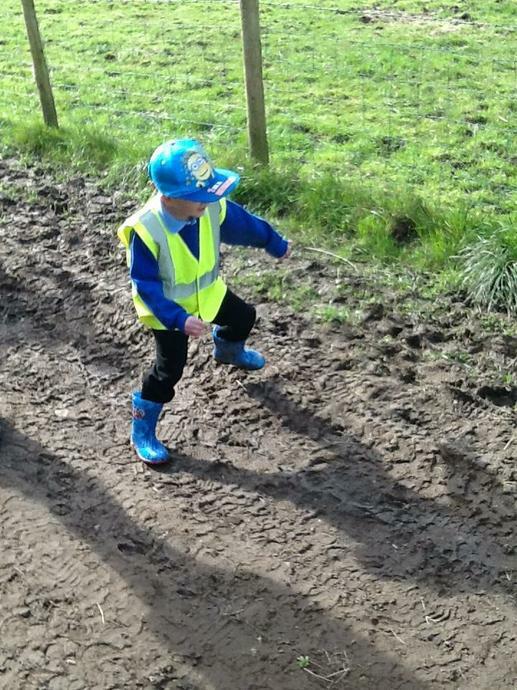 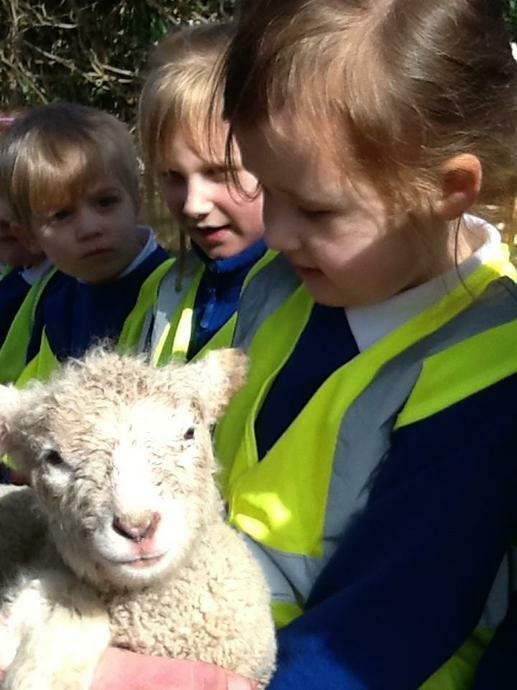 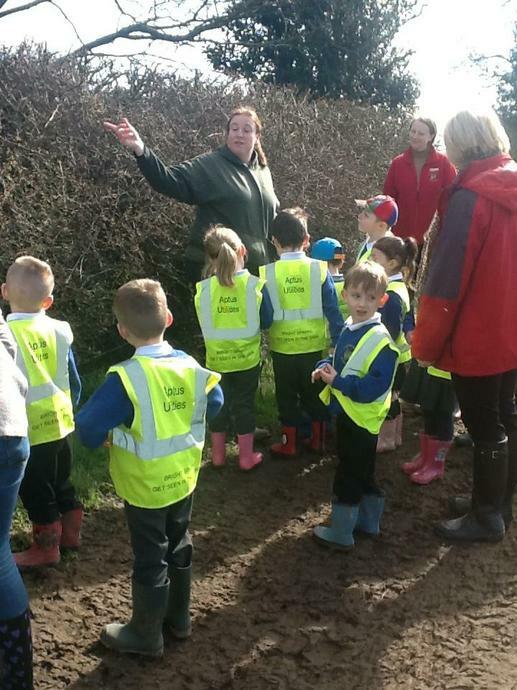 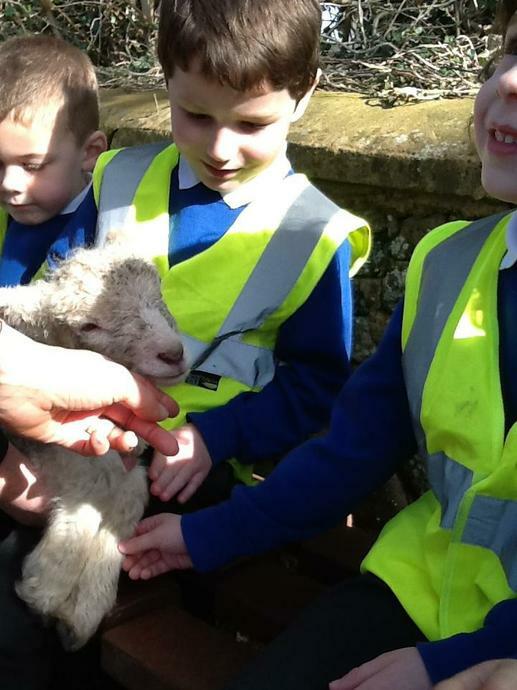 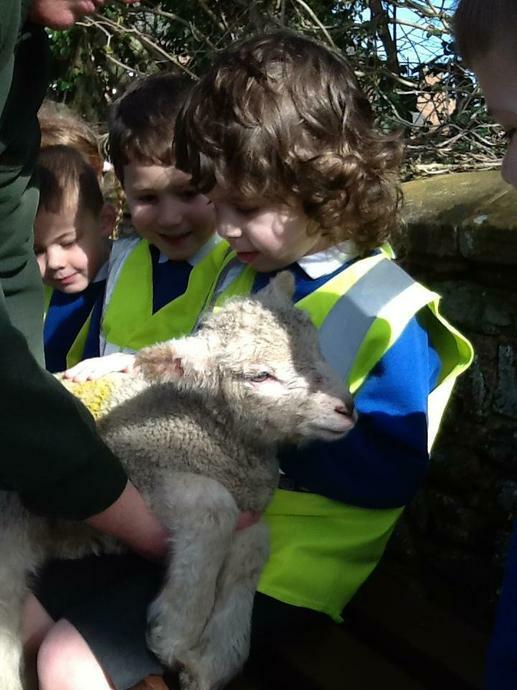 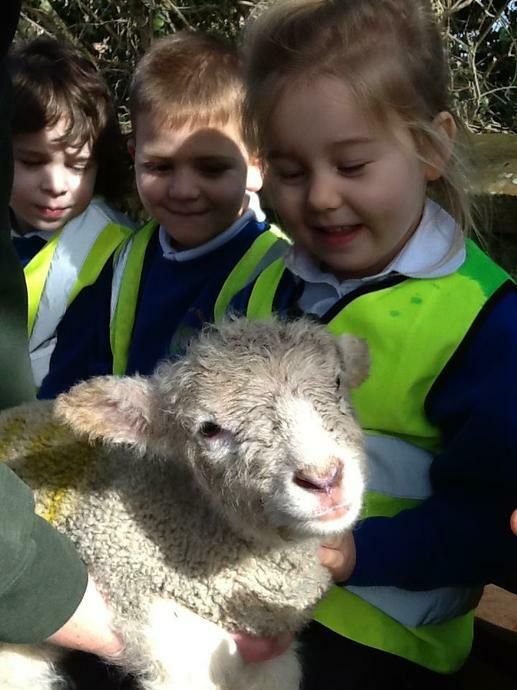 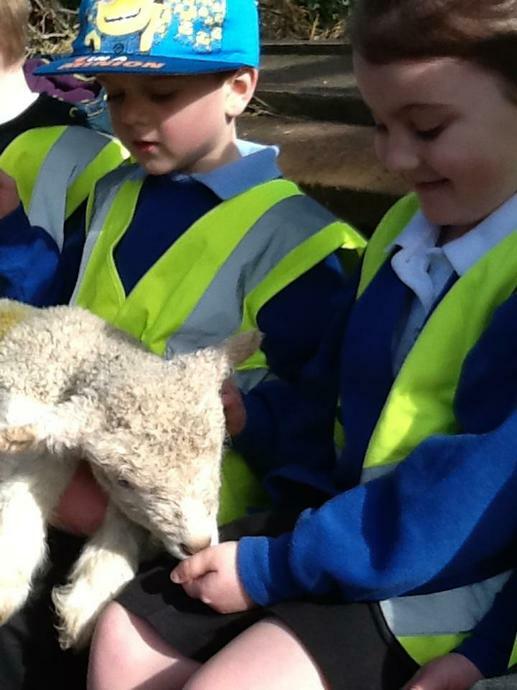 We went to Croft Farm on a lovely sunny day and Ruth showed us round Susan's farm. 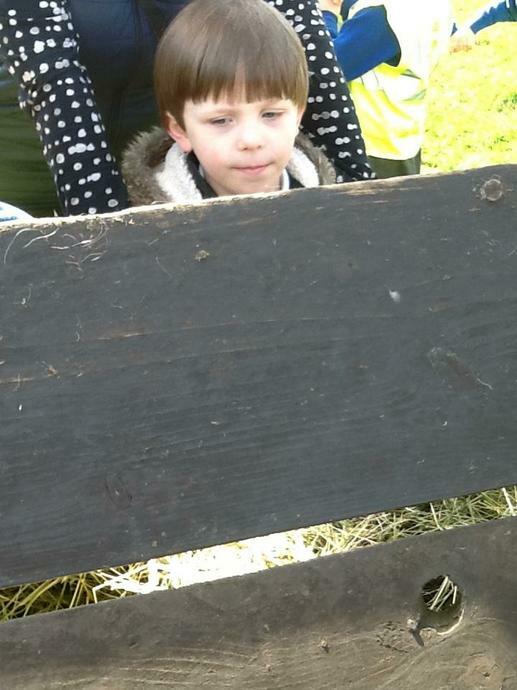 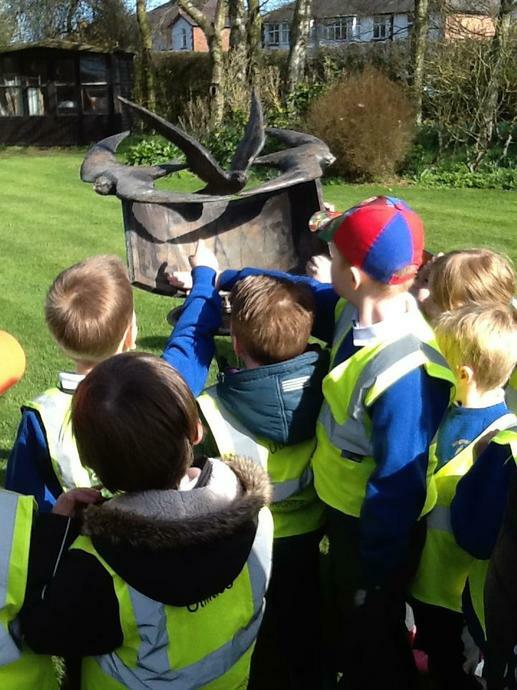 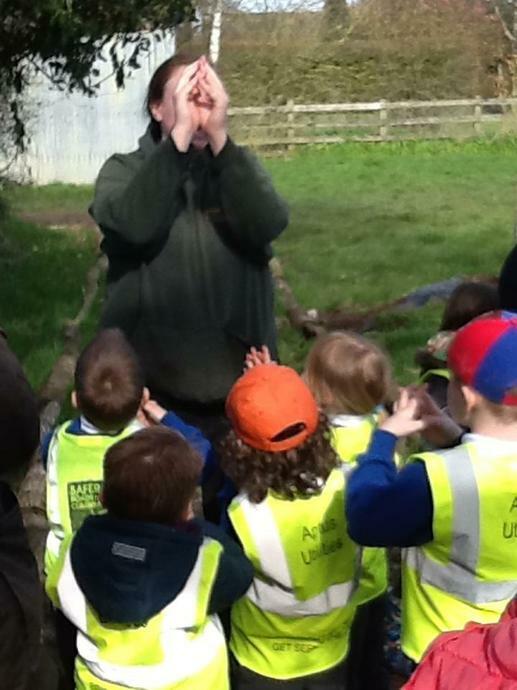 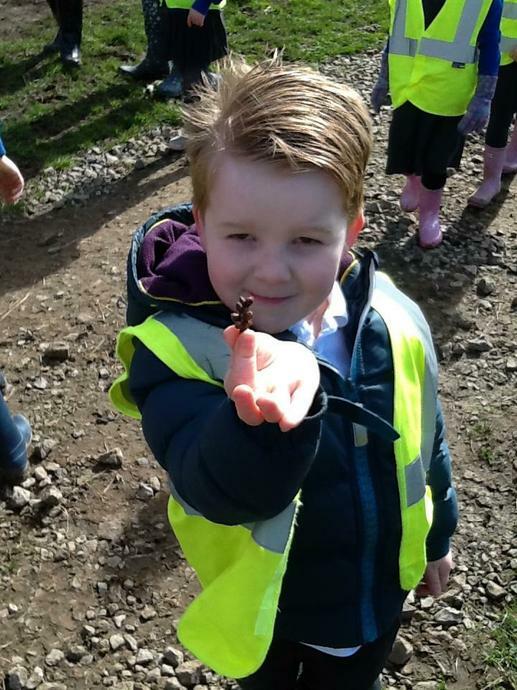 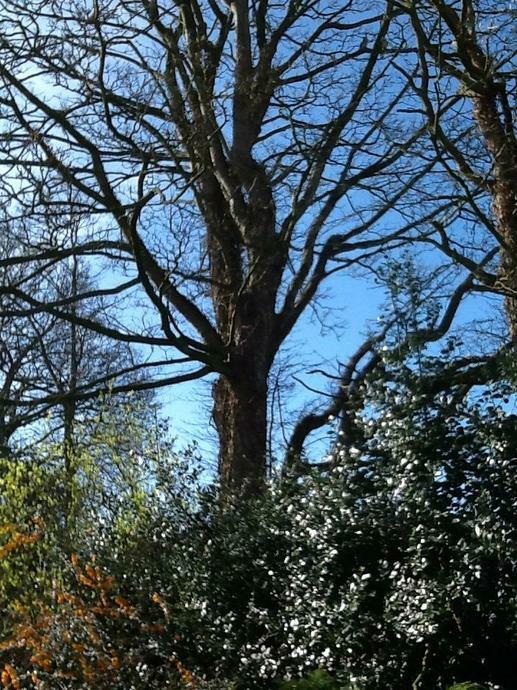 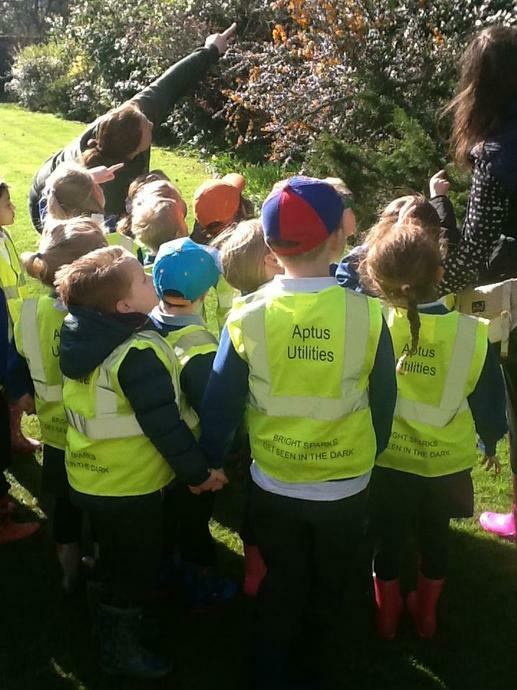 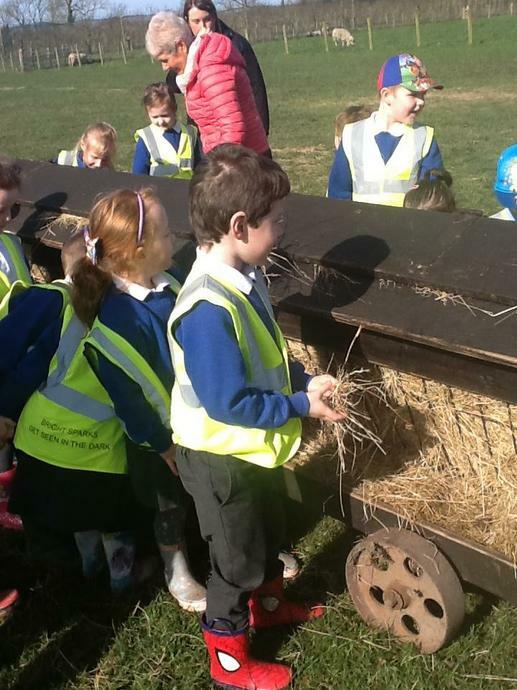 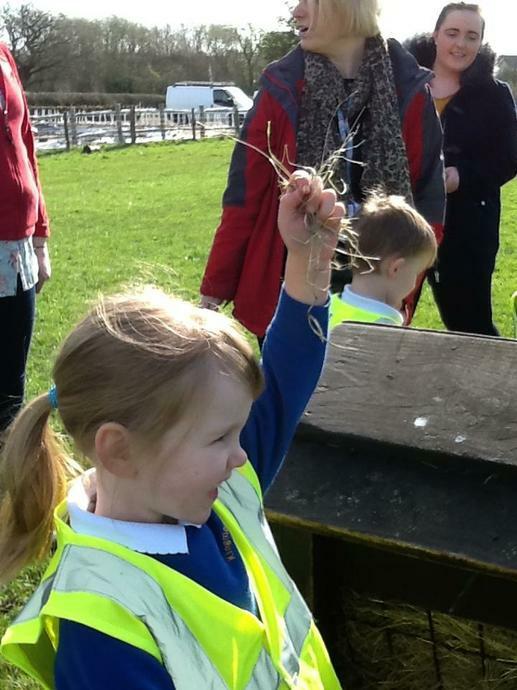 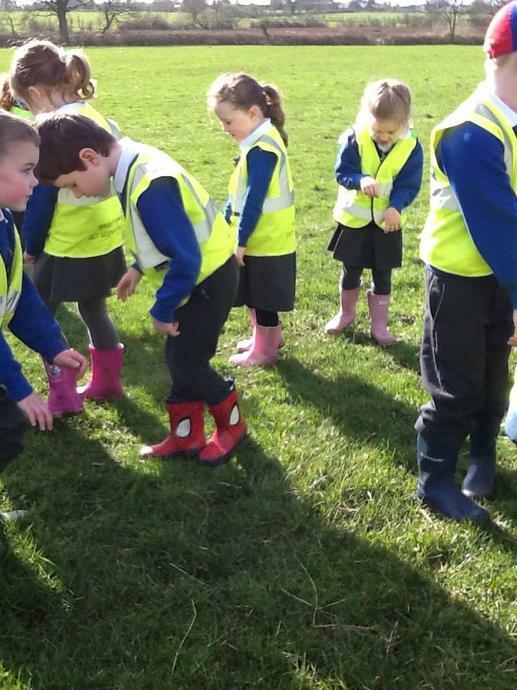 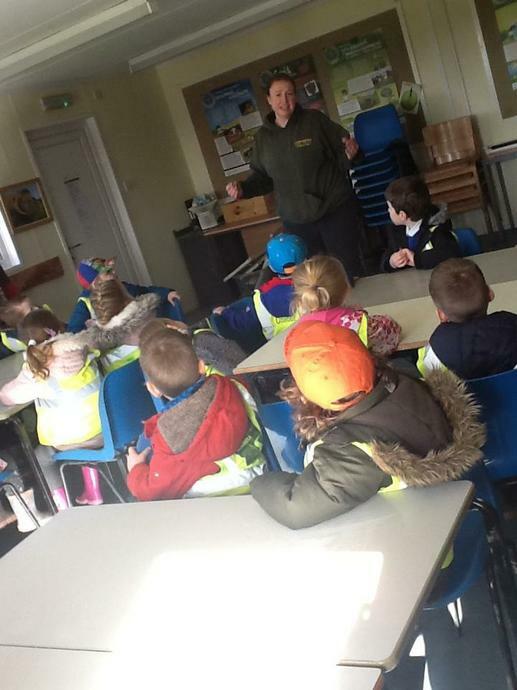 We saw a special visitor - a tawny owl - with close up pictures on Croft Farm's own website. 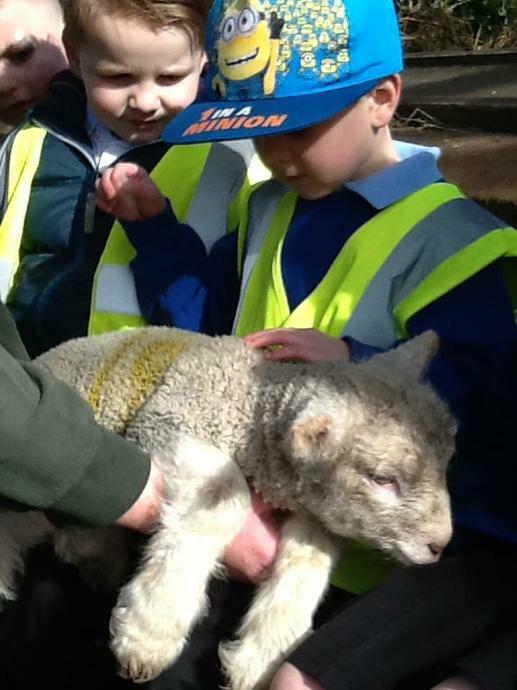 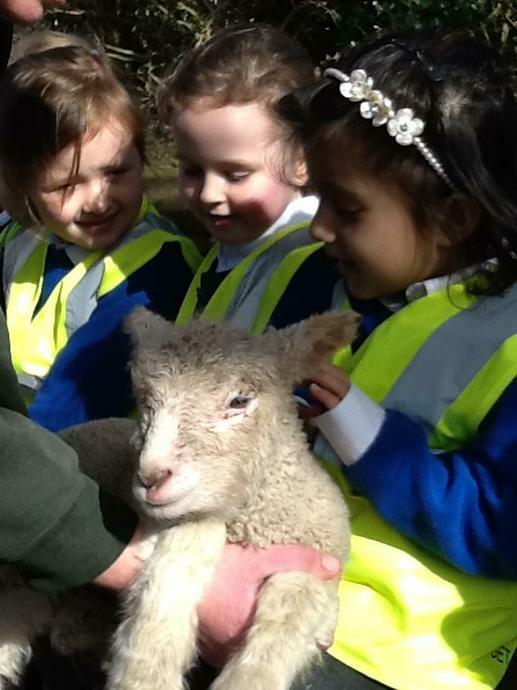 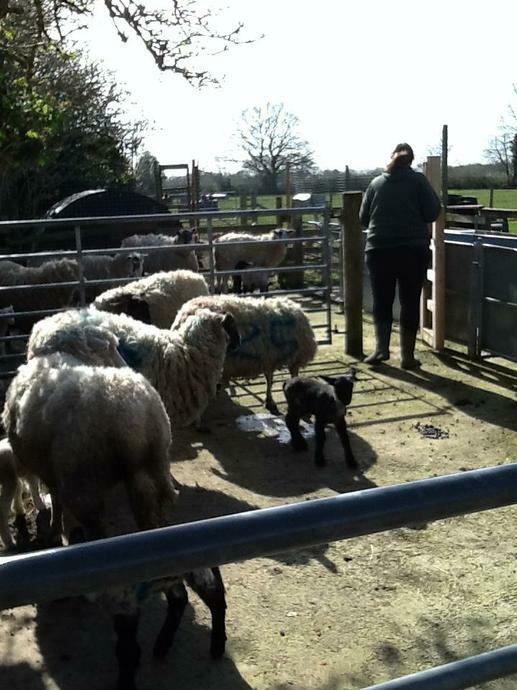 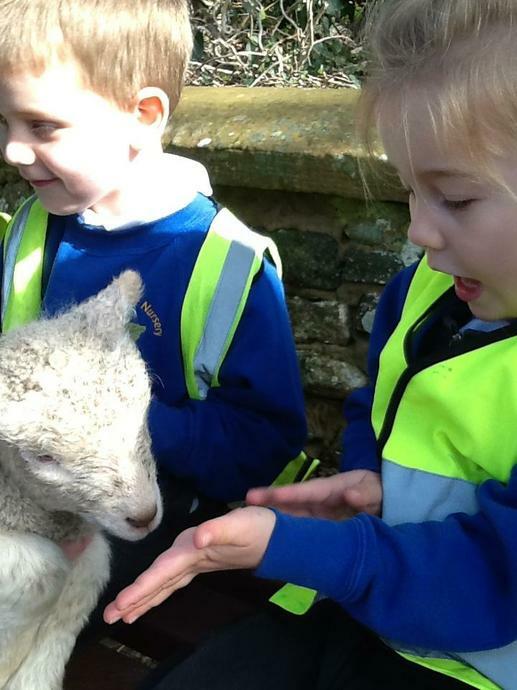 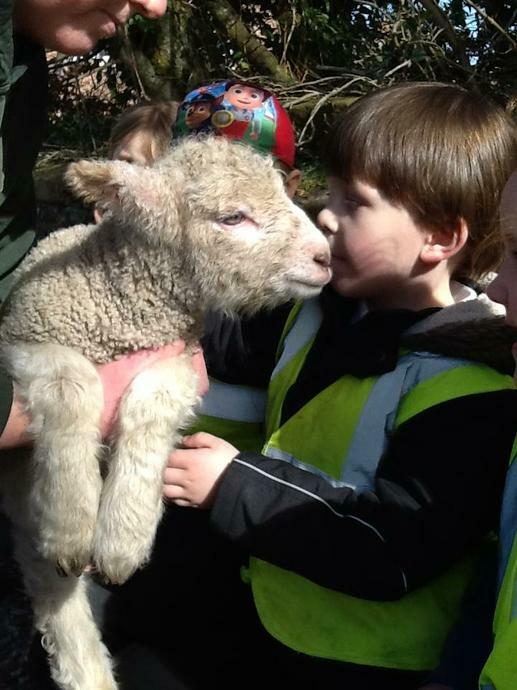 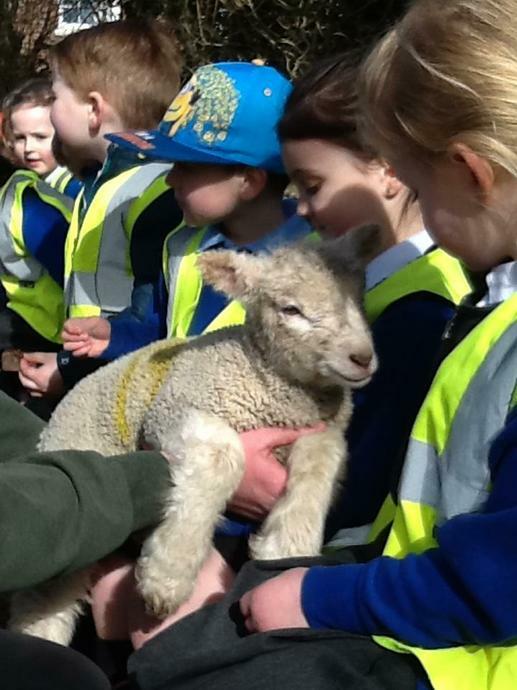 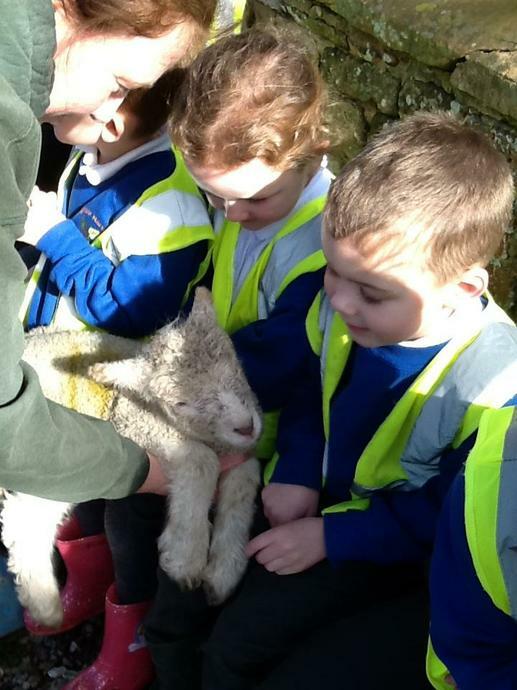 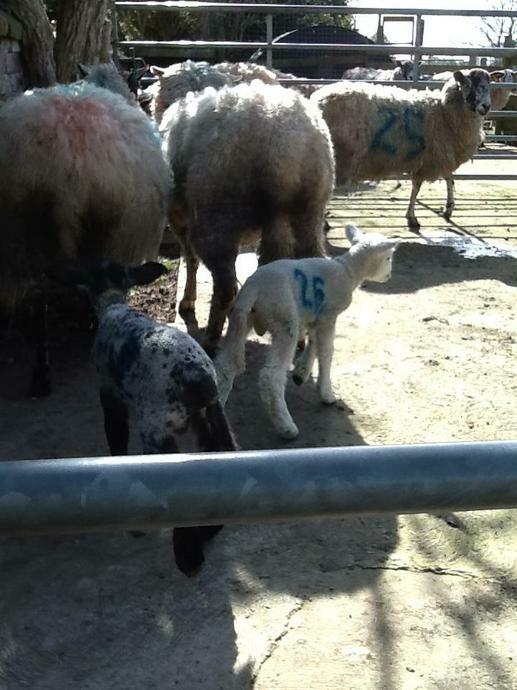 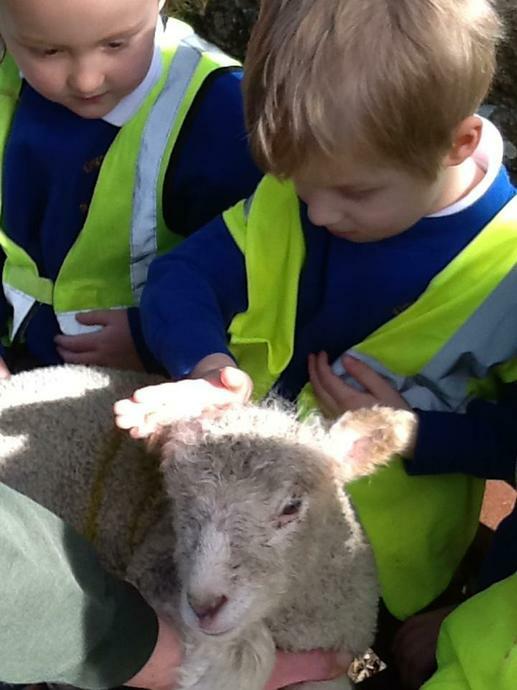 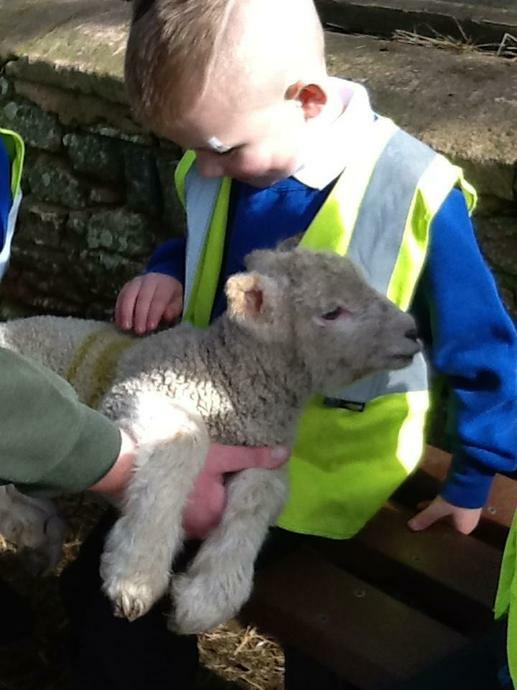 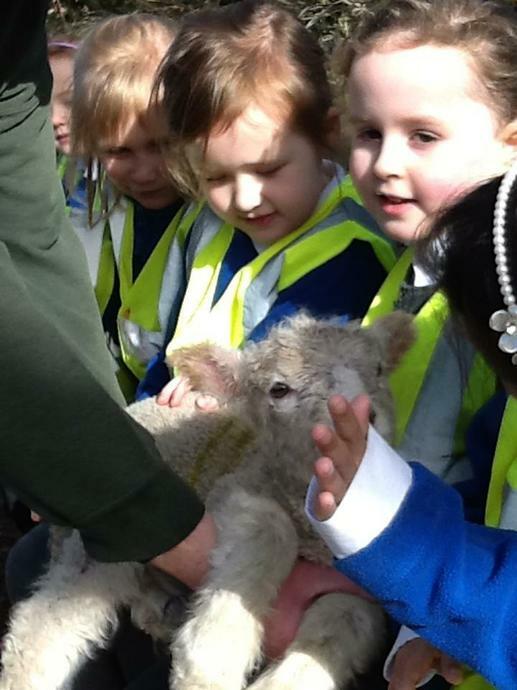 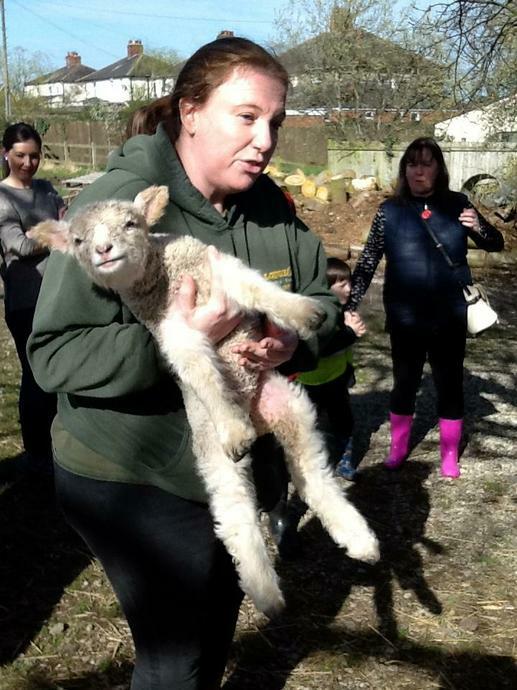 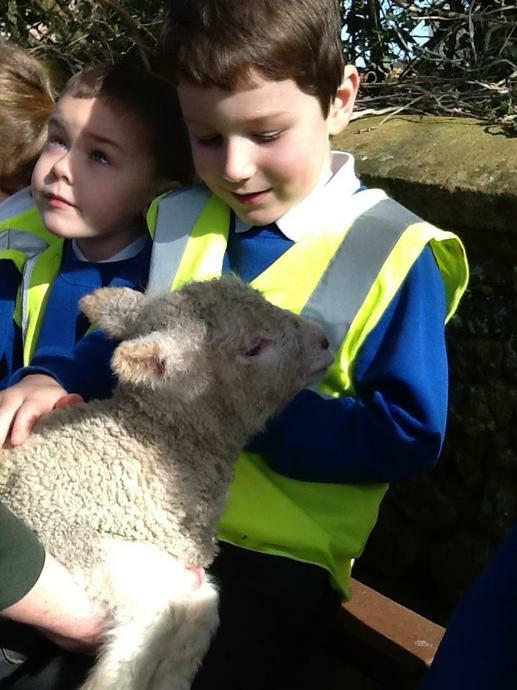 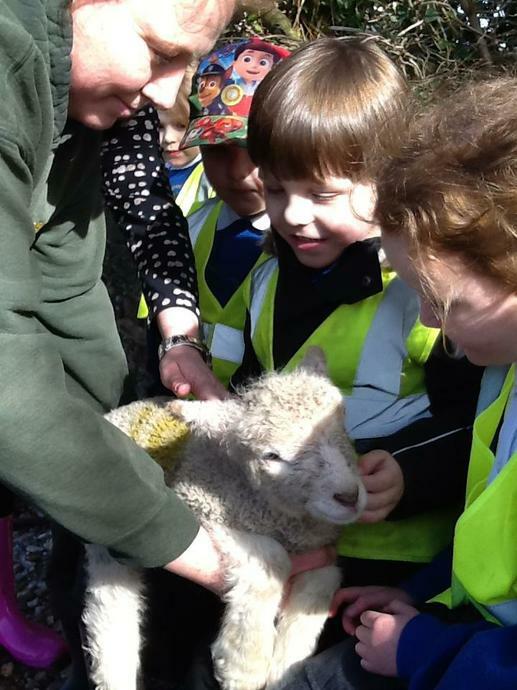 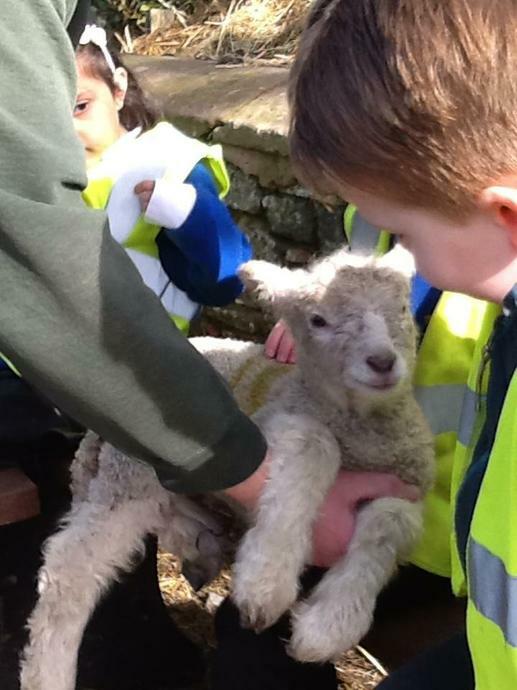 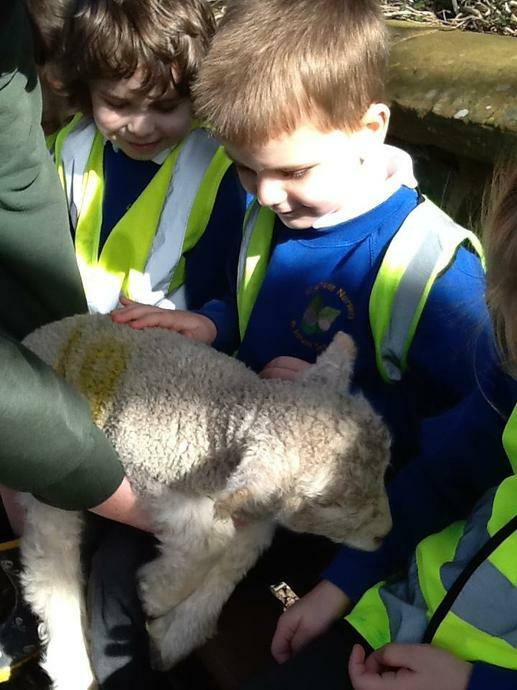 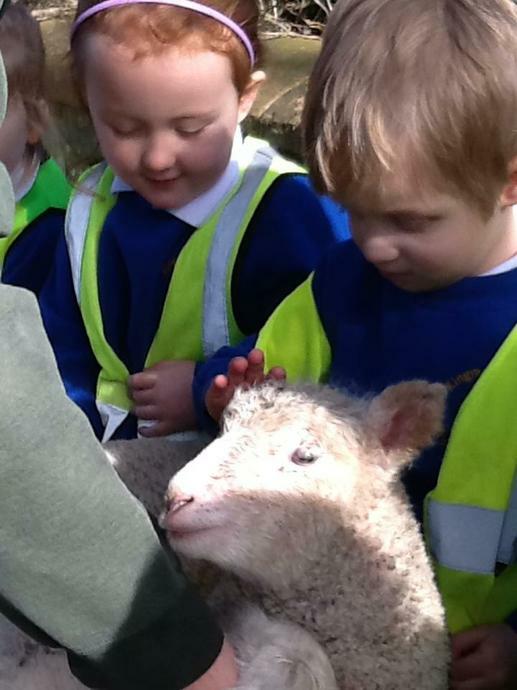 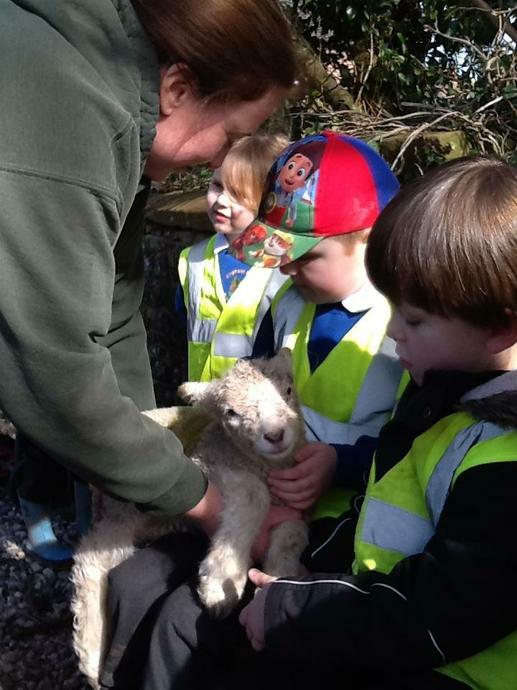 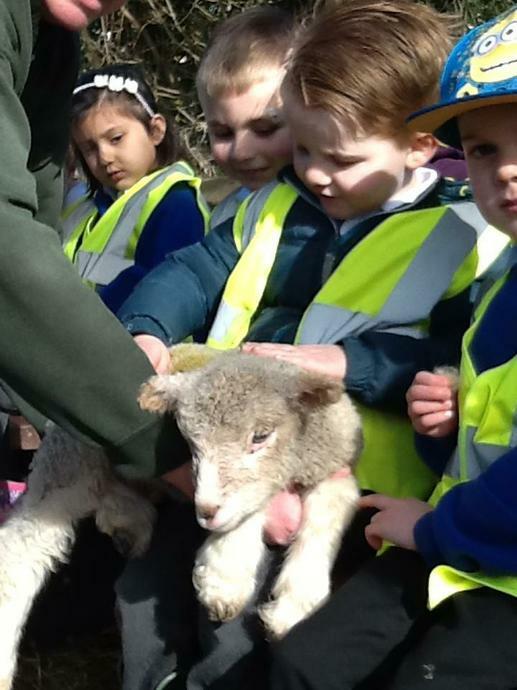 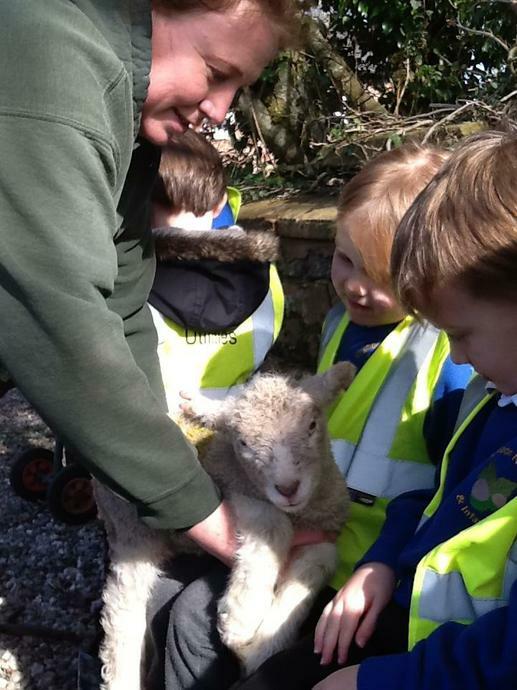 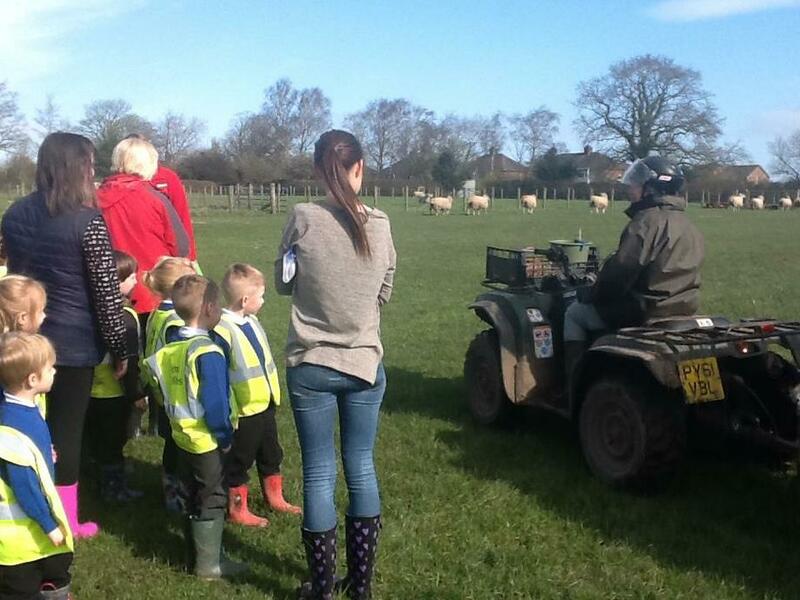 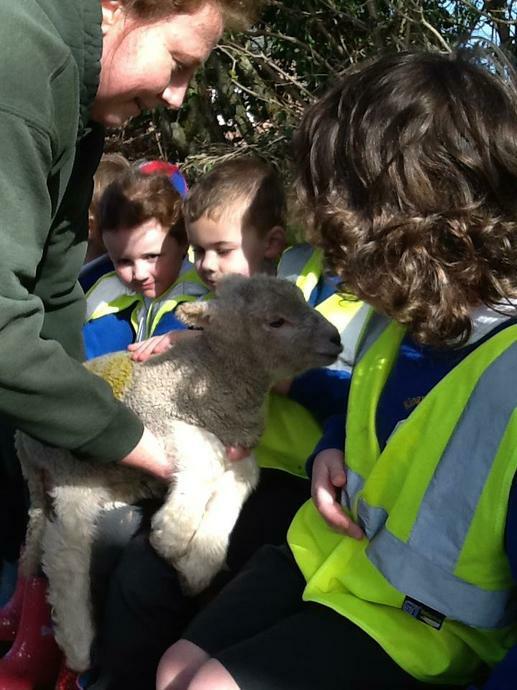 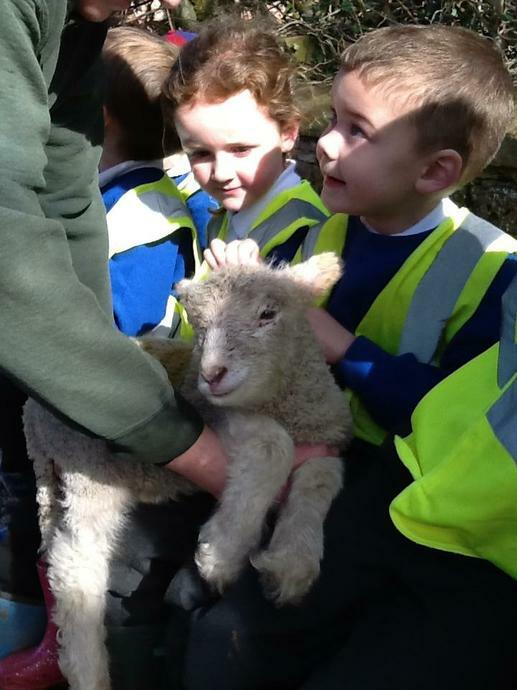 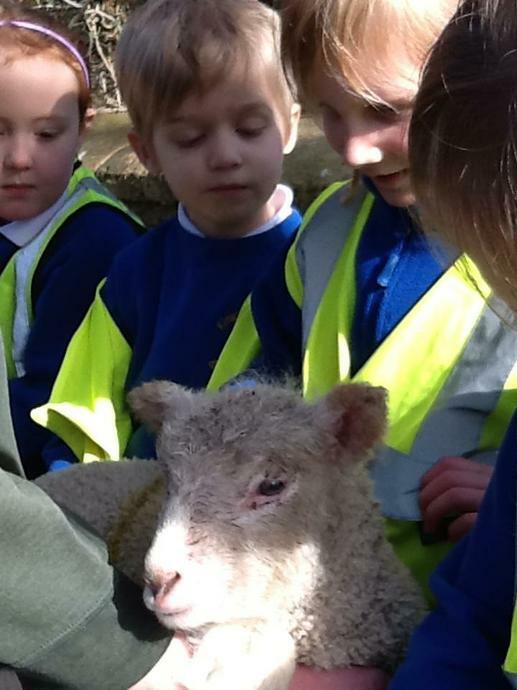 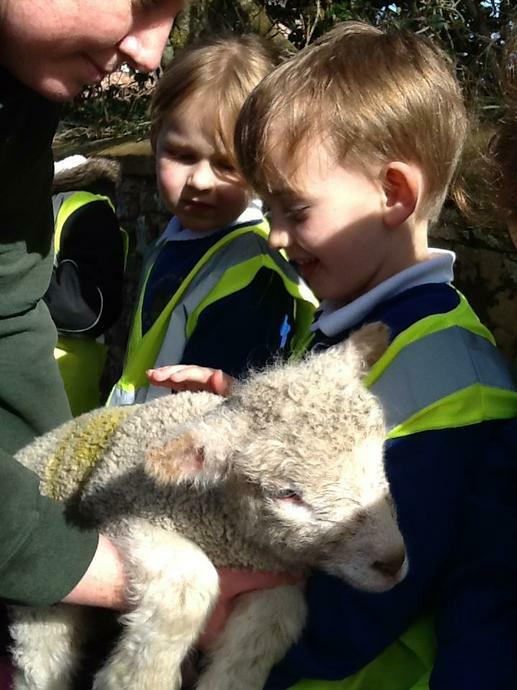 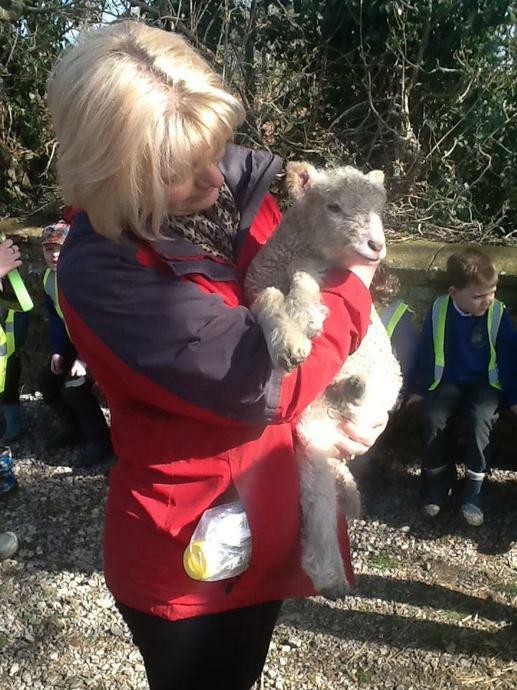 We went to see if any sheep were going into labour and then met a few lambs up close. 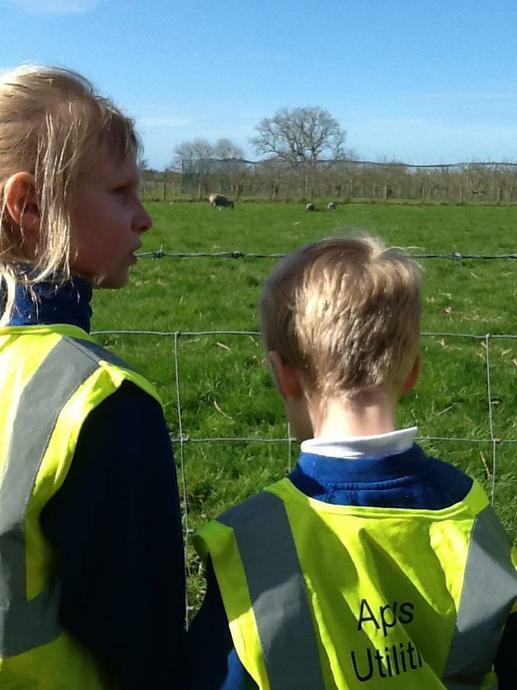 We saw Rowan the calf and a big brood of hens. 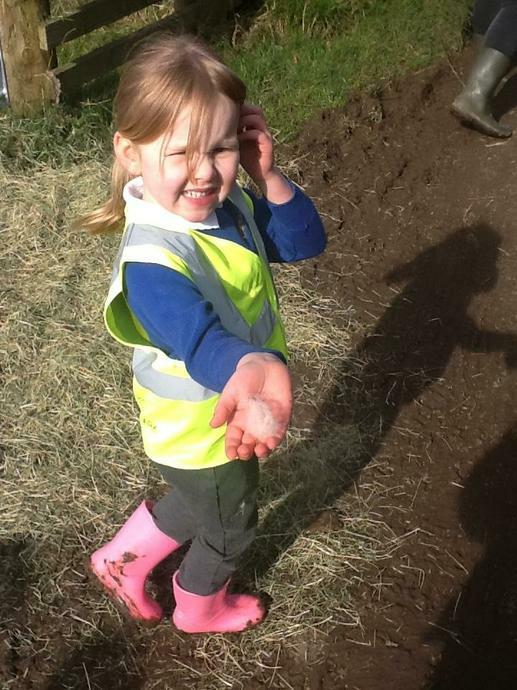 Ruth showed us some more signs of new life around the farm, but this time in the plants. 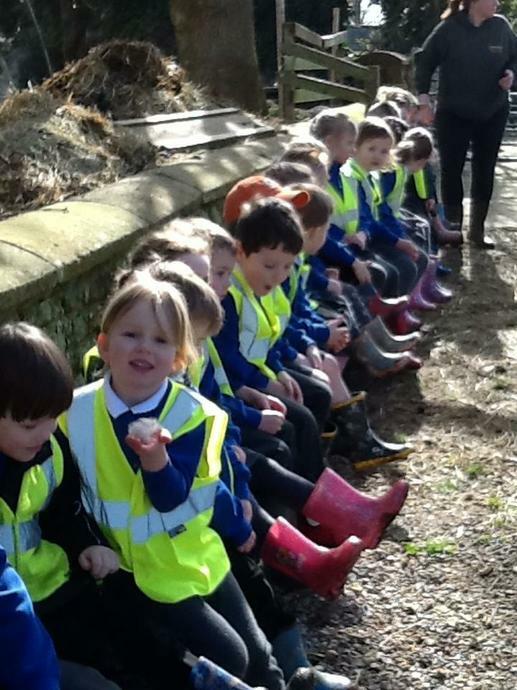 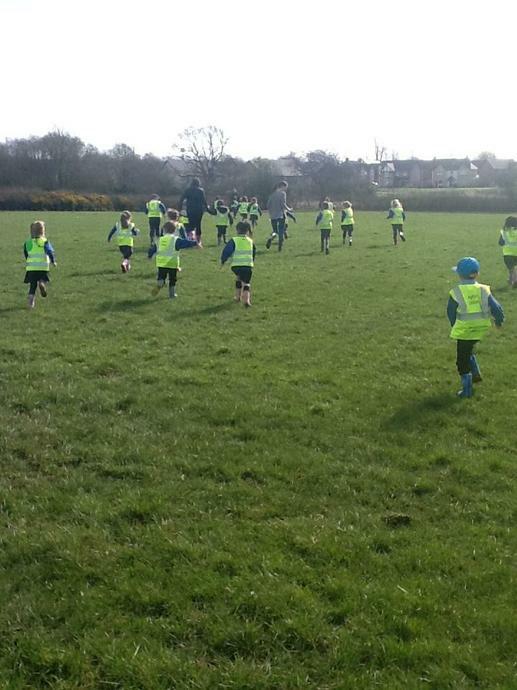 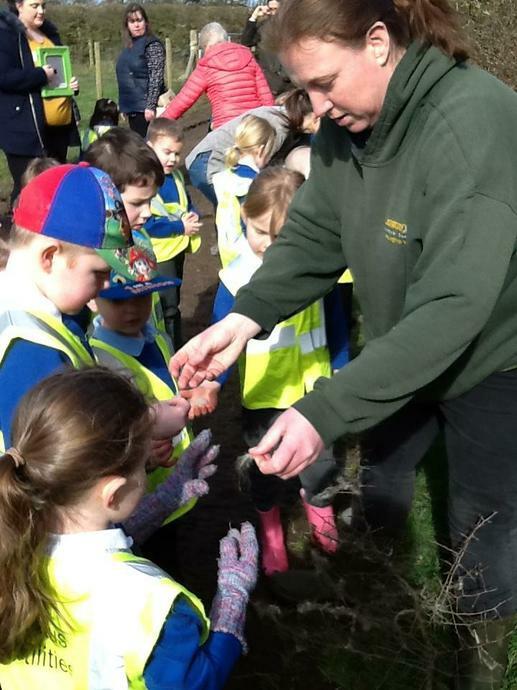 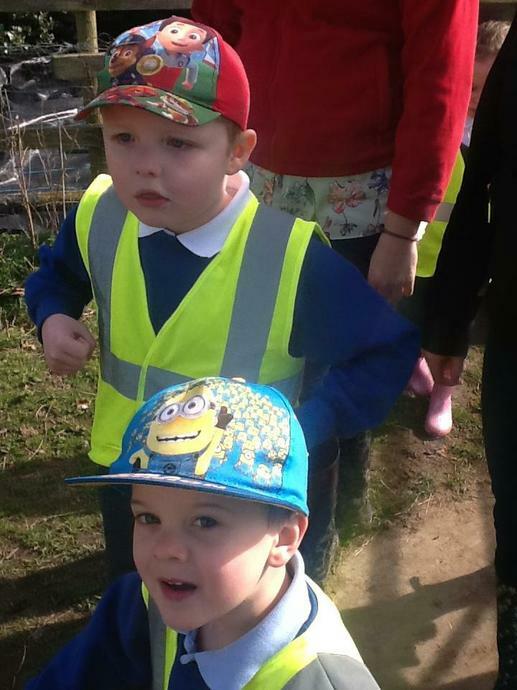 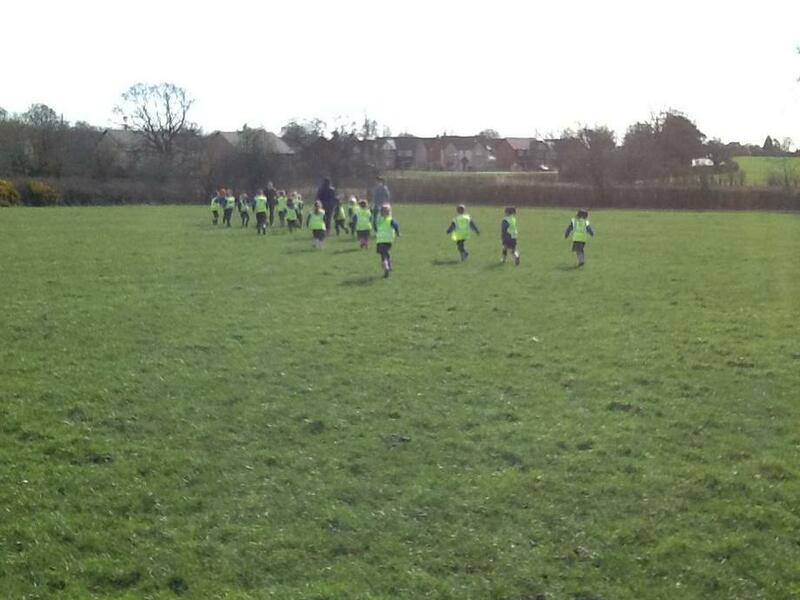 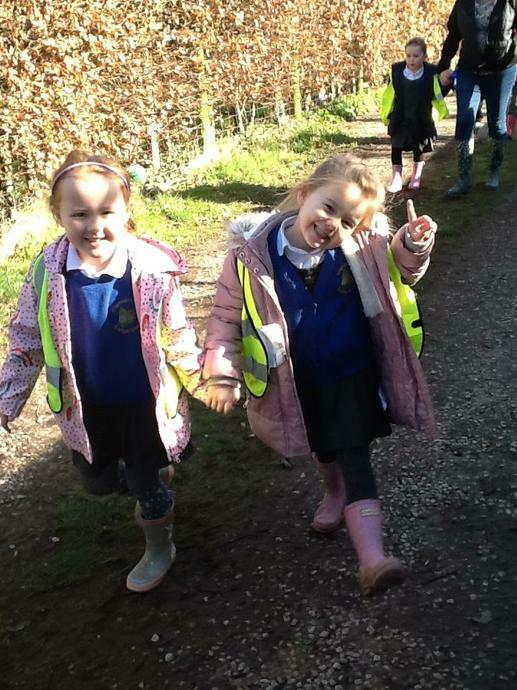 Ruth said our class were fantastically well behaved and I have to agree. 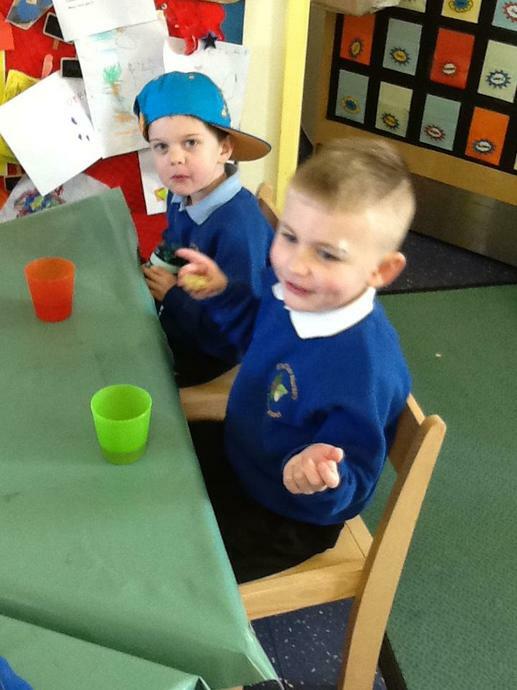 She even gave us some cheese scones to eat back at school. 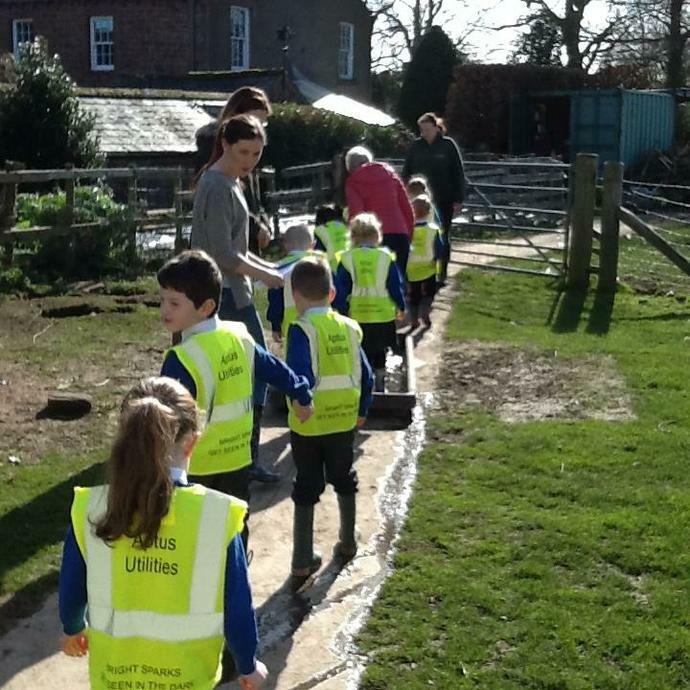 Thanks as always to all the parent helpers and Mrs Tuck, one of our governors; I hope you enjoyed the day as much as we did.